Whether we like it or not, many marketers believe in the myth of virality: that a special combination of tactics, employed in the right order and directed at the right consumers, will yield overnight success. This is especially true for SaaS marketers, who try to balance buyer education with sleek branding. It’s easy for us to look at successful brands and cherry-pick the most interesting and seemingly high-impact marketing tactics to explain their success. But perhaps we as marketers should find comfort in the competing narrative: a company discovers a consumer need, builds a great product around it, and over the work of many years grows into a leader in their industry. 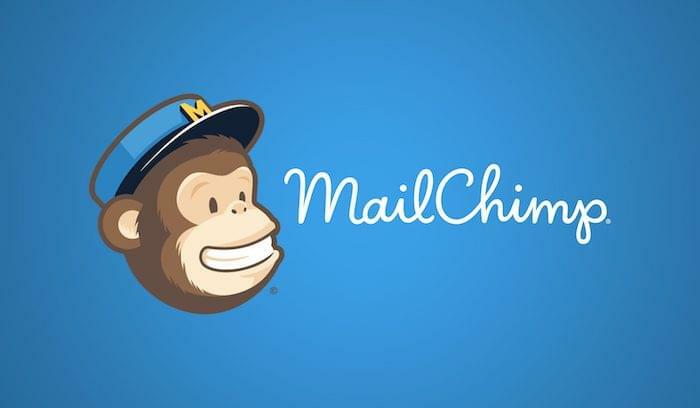 This is the story of MailChimp. You may be one of MailChimp’s 14 million users. You may be one of the 40 million people who downloaded the Serial podcast in the last 2 months of 2014. Or maybe you’ve seen one of the two New York Times articles written about the company in the last couple of months — one an interview with the CEO and founder about his entrepreneurial roots, the other outlining how the software company has grown without venture capitalism. 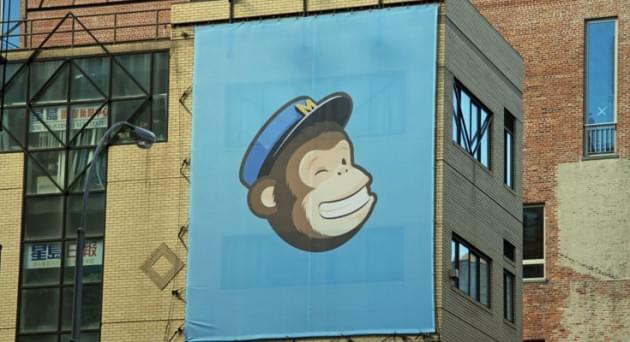 A public billboard featuring Frederick von Chimpenheimer IV, MailChimp’s official mascot. 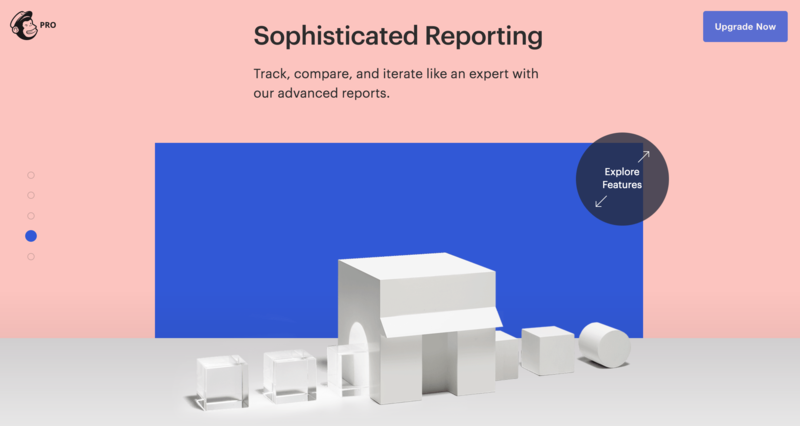 MailChimp deserves this recent press, mainly because they’ve built a really good product, but also because they’re reminding us what it means to work hard, understand our customers, and create a strong brand. MailChimp has focused on small businesses from the beginning, and it’s this market that helped them grow from a small, Atlanta-based company to an email marketing giant. From various interviews with and blog posts by co-founder Ben Chestnut, we can parse the company’s roots: a private marketing agency that just so happened to build an amazing email client that businesses were willing to pay for. 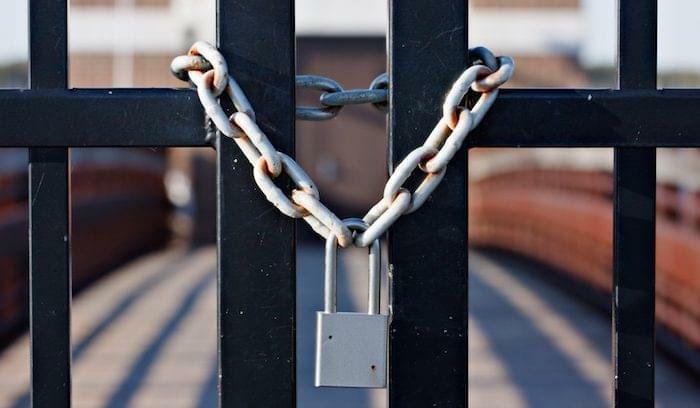 The initial MailChimp product wasn’t free. They charged customers for eight years before offering a free plan, and customers happily paid for the service. Chestnut points out in a 2010 blog post that this is exactly opposite the standard freemium path followed by most Silicon Valley startups. 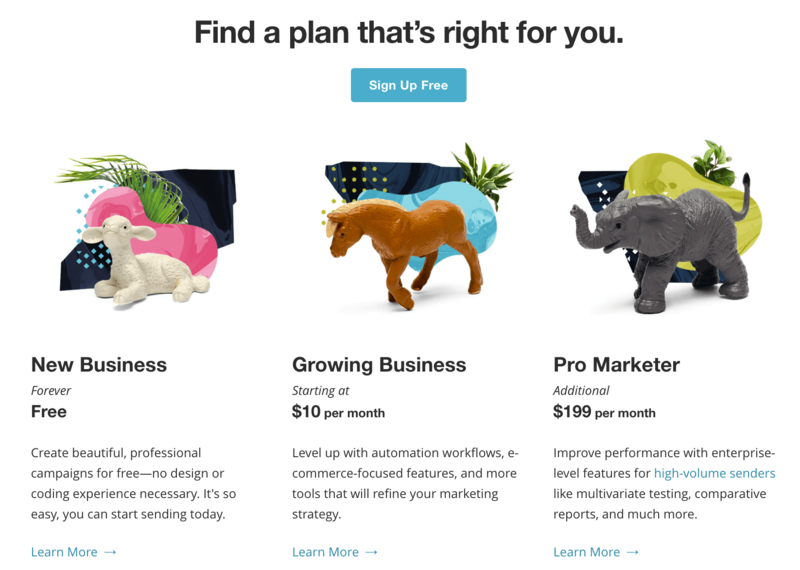 MailChimp now offers three pricing tiers. In that 2010 blog post, Chestnut describes the path he took to MailChimp’s freemium offering, which included attending a freemium summit to learn what other companies were doing. What he found was disheartening: the ratio of free to paid consumers for all types of companies was 10:1. Ten free customers for every one paying customer. Chestnut concludes that MailChimp’s success at the time of their freemium offering was due to their already-loyal fan base and a lot of analysis and planning. They knew that some of their customers would switch to the free plan. They were ready to take that hit so they could offer their tools and expertise to a wider audience — one that would otherwise pass them by. The platform has evolved with small businesses in mind from its initial product through its current state. 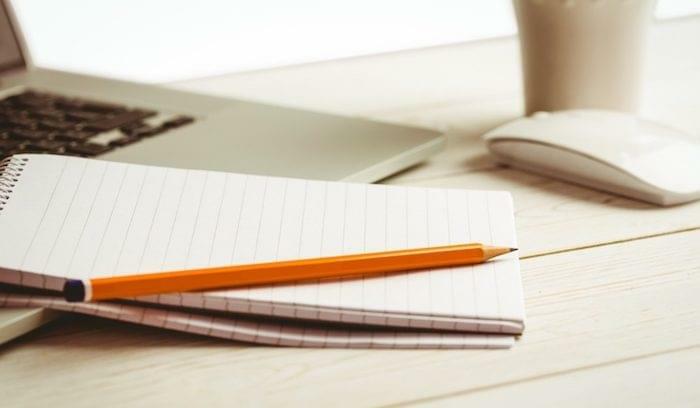 Not every business starting out will need 2,000 email list subscribers; experts suggest that it takes a small business anywhere from six months to 10 years to fully begin to see profits, if they don’t have to close their doors in the meantime. If MailChimp is instrumental in helping those same struggling and starting out businesses grow, they can rely on that brand loyalty to convert to paid plans once profits start rolling in. As MailChimp grew, they provided the same growth flexibility to their users. In 2015 they released the Pro version of their product. They mined the knowledge of their customers, internal researchers, and 14 years’ worth of email marketing data. The Pro account offers A/B testing and reporting, features that larger businesses and professional marketers need to continue to grow. Even before they offered the free plans targeting small business owners, they understood that email wasn’t something everyone is good at. So they provide education and research on their blog and in their help documents. They started the Email Genome project to understand more about email and use that data to update their own product. If you need an email consultant for expert advice, you can access a list of partners right from their website. MailChimp genuinely wants people to grow their businesses and email lists, and they know that this growth comes in the form of education, not empty marketing ploys. This sort of thing doesn’t work for all companies, but MailChimp manages to balance the fun of their marketing with the seriousness of their product. As Chestnut says, “If it’s not fun, what’s the point?” The user interface isn’t fussy, which is a welcome relief to many. The website is clean and bright, and the blog looks more like my Pocket feed than a business site. This feeling of fun extends to their branding as well, with their mascot Freddie (Frederick von Chimpenheimer IV), who made his way to billboards across the nation as an exercise in “spreading smiles” that was also a lot of brand awareness genius. And if you’ve ever used the email service, you’ll recognize the send gif: a monkey hand sweating over a big red button. MailChimp’s path to success isn’t one of the Cinderella startup stories that you hear so much these days. They didn’t take funding from a venture capitalist. They grew slowly and steadily with paying customers until they released the free version in 2009. They took care of the 1 before going out to find the 10. And they still control the company privately and internally, a situation that would’ve been impossible with a VC and IPO. MailChimp became successful by building a product that helped other businesses reach their audiences and grow. If marketers have a lesson to learn from MailChimp, it’s not that you should offer a freemium product. It’s not even that your business should be fun, because that doesn’t work for everyone. The real lesson is that the most important indicator of success is having a really good product that people want to use.